"High Above the Fog, the High Life"
The view from Broadway and Divisadero, more than 350 feet above sea level, can elicit a gasp from even the most jaded San Franciscan. At this elevation, the fog creeping along the low-lying Marina and the outer western reaches of the city seems far away, its white curls and billows unfurling gently, like the smoke from an extinguished candle. On clear, bright days (and there are many of them here, at this particular height in Pacific Heights), the pyramid point of the Transamerica Building thrusts upward on the horizon, like a rocket poised for liftoff. Other Financial District pinnacles are visible in the distance, too, including the monolithic Bank of America, as is the serene cylinder of Telegraph Hill, Coit Tower. 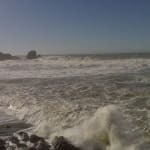 Turn 45 degrees, and the eye falls on the hills of Marin, standing out against the blue-gray water of the bay. On all four corners of this juncture sit opulent houses, each with a defining style: one a solid manse of red brick so rarely seen in this quake-prone city; another a limestone-colored extravagance of Corinthian columns and triangular lintels and ornate brackets; a third edifice, across the street, a subtler version of this classical arrangement; and the last a modern, high-tech creation of glass and stucco. All the way up Broadway and down Divisadero the stunning buildings contrast the money and taste of the last generation with the money and taste of today. Wealth is but one of the prerequisites of life in Pacific Heights. 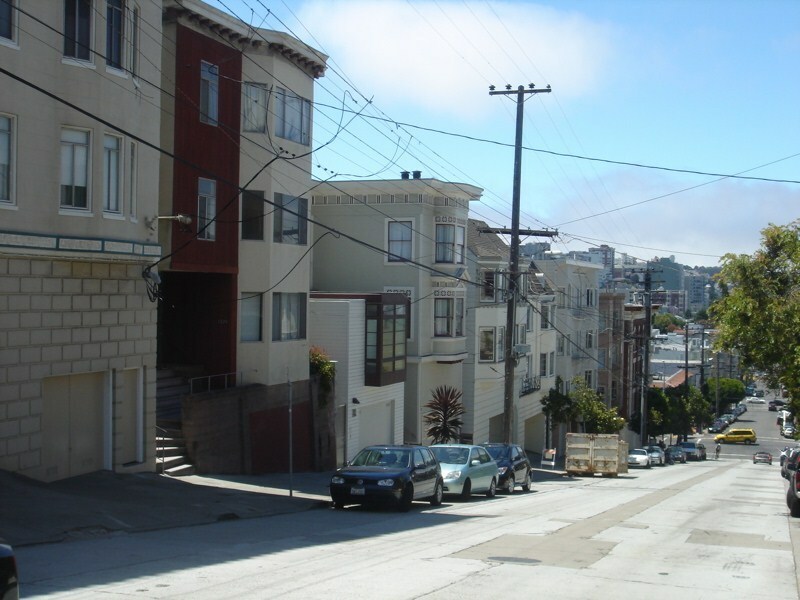 Another is the ability to live on some of the steepest inclines in San Francisco (which, conversely, is not an issue if you are wealthy). 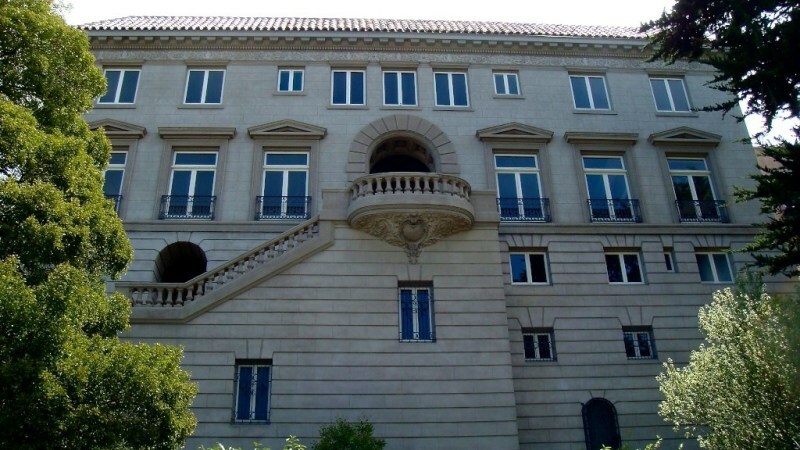 If money equals elevation, then some of the greatest concentrations of both in terms of opulent dwellings are found in Pacific Heights: The Spreckels Mansion, its colonnaded façade obscured behind a preposterously high hedge—as if the present owner, Danielle Steele, could shut out the world; the Flood Mansion, its Corinthian entry beckoning observers to explore the ornate interior rooms, many available to rent for elite events; Stanwood Hall (aka the Hamlin Mansion, one of three buildings that make up the Hamlin School), also available to rent; the Bourne Mansion, another of those rare brick buildings, this one with multiple chimneys that seem poised to tumble in the next quake; and the consulates general of many nations, including Germany, Italy, Russia, and Greece—all housed in edifices hereabouts. That this is one of the most desirable addresses in San Francisco is without question. But, as with most of San Francisco’s desirable neighborhoods, that hasn’t always been the case. The Pacific Heights of today was not always the enclave of the rich and famous, or even those who aspire to such. Its first non-indigenous settlers came in the 1870s; they were laborers and tradesmen who built simple homes for about a thousand dollars on small rectangular lots. 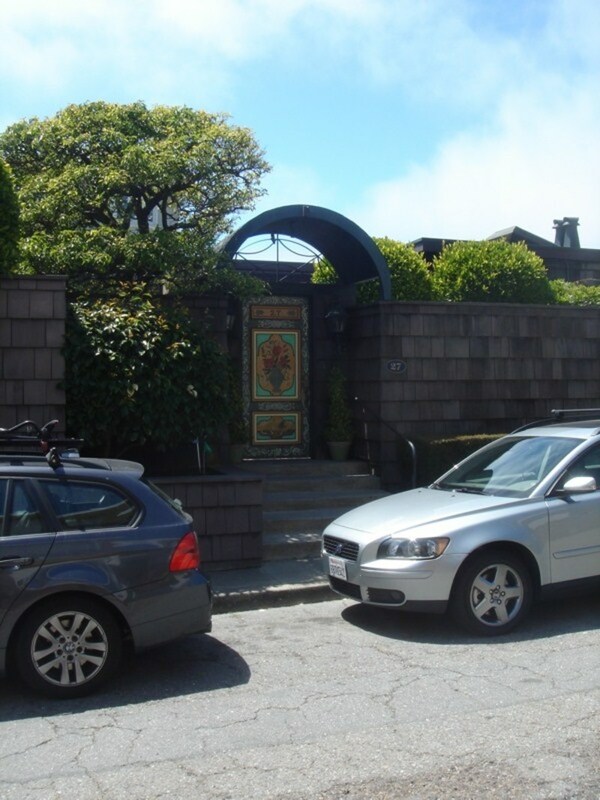 At first, they didn’t wander far from Van Ness (the Haas-Lilienthal House, today a museum, is a grandiose example from 1886 on a busy stretch of adjoining Franklin Street); then, when a new cable car made the area more accessible, they began settling on the ridge overlooking the pastures of Cow Hollow and the Bay beyond. After the Earthquake and Fire of 1906, the area became a prime spot for relocating “old money” San Franciscans, so the swells of Nob Hill, their homes burned and in ruins, rebuilt on this high ground. Before long, Broadway and its northern flank were chockablock with mansions and mini-chateaus, the facades a cavalcade of architectural styles and grandeur that became known as the city’s Gold Coast. 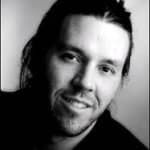 It has remained so, more or less, to this day. 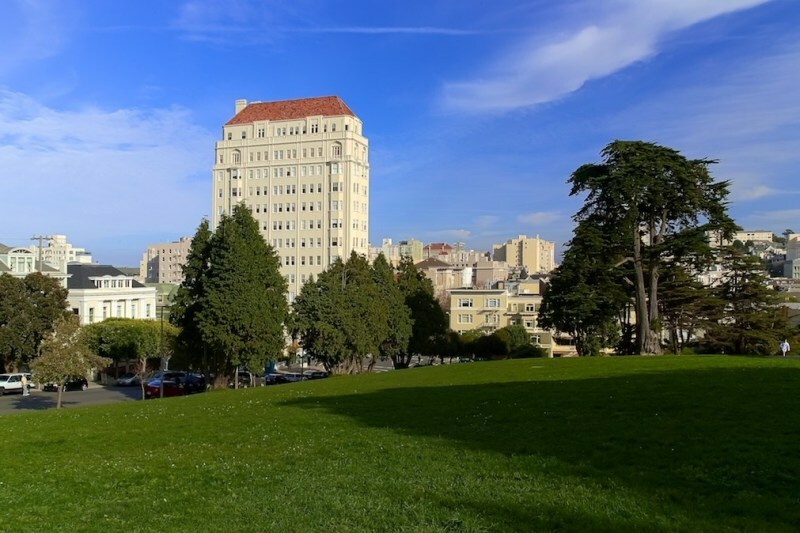 Two parks symbolize the neighborhood’s tasteful elegance: Lafayette and Alta Plaza. Both are fronted by grand houses and apartment buildings, and each has the well-tended grass and understated gardens, with wide paved stairs and paths, that hark back to an age when parks were meant for strolling. Views from each are impressive, particularly so looking north and west. The one concession to modern times are tennis courts at the summits of each park. Another, different patch of greenery gives the neighborhood a certain cachet, not only for residents but tourists as well. 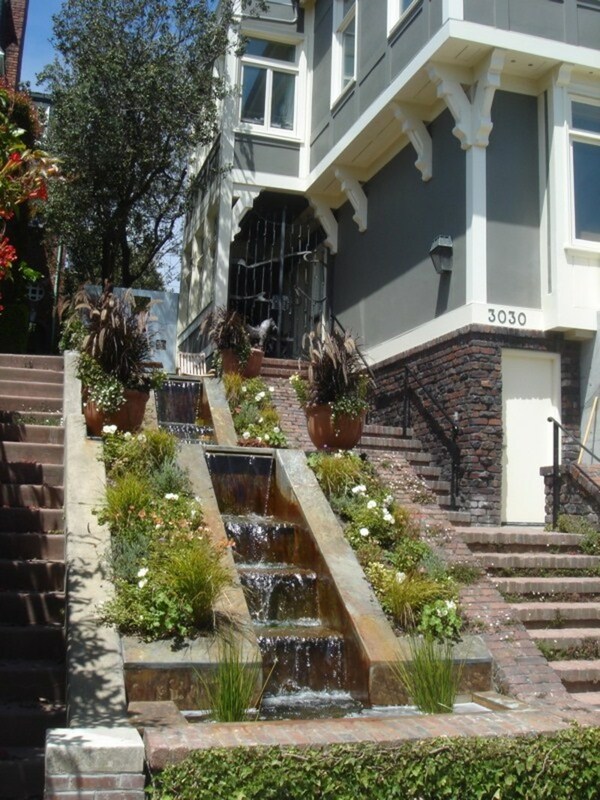 The steps going down Lyon Street from Broadway are perhaps the grandest version of such standard features on other steep inclines throughout the city (like the Filbert Steps and the Vallejo Street Stairway, both in North Beach). Here, the wide stairway is hemmed on either side by well-groomed hedges, and the whole thing ends two blocks below Broadway in a balustrade-bordered garden of flowers and artful topiary. Not all of Pacific Heights is this upper crust-y, of course, and not all of it is all that high, elevation-wise, either. The slope south of Pacific Avenue drops 50 feet or more with each block, and as the elevation drops, so does the magnificence of the houses (though most of the remaining Victorians are assuredly impressive) along with their frequency: a number of apartment houses and condo buildings have crept in over the years, some architecturally appropriate, others not—particularly the ugly 1960s-era high-rises that pop up in unlikely places, such as those around the western edges of Lafayette Park. According to the U.S. Census Bureau, the area’s 25,000 or so inhabitants indeed echo “old money” San Francisco: predominantly white (upward of 80 percent), affluent (with household incomes in most of the area exceeding $100,000 annually), and early middle-aged (late 30s to mid-40s). Most own their homes (60 percent or more) rather than rent. They frequent such places of worship as the sober Calvary Presbyterian (on Fillmore and Jackson streets) or Congregation Sherith Israel (at California and Webster streets). Many of them have medical-care providers in the state-of-the-art California Pacific Medical Center on Buchanan and Clay streets, known for its organ transplants and cancer treatment. 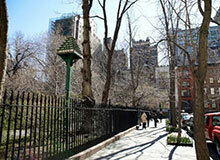 Private schools reflect the neighborhood’s affluent pedigree. Most people who live here wouldn’t think of sending their children (even if they have them) to a public school (even if there were any close by). That is perhaps why the area abounds in exclusive educational venues, primary (Sacred Heart Schools, Waldorf School, Hamlin School, Town School for Boys, Sterne School, and Hillwood Academic Day School) and secondary (San Francisco University High School and Drew School—both college prep, naturally). 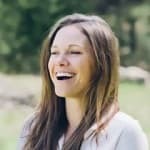 In mid-afternoon, the neighborhood is crawling with kids in uniforms, traipsing back to a waiting SUV or being escorted to their nearby home by a nanny or even their well-heeled mom, tugging at the family dog on its leash. Bus lines crisscross these streets—the 22 and 24 run north/south routes less than half a mile apart, and the 1, 3, and 10 lines make various east/west treks downtown and back. Not that anyone takes the bus around here (the neat and clean shelters are all but empty most of the day); people tend to drive themselves (if they’re not chauffeured) or take cabs (this is one area in San Francisco where you can actually hail one, especially along Franklin, Gough, Fillmore and Divisadero). 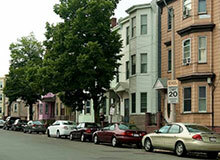 But because this is a high-density residential area, on-street parking is tight. 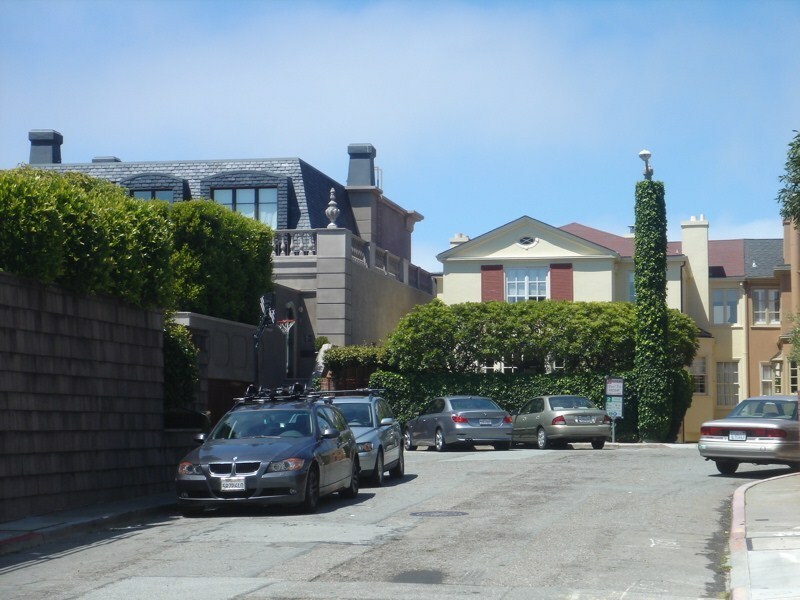 The city’s Department of Parking and Traffic issues permits with the letter “G” or “K” for Pacific Heights, and they are de rigueur if your penthouse doesn’t come with a garage space. Crime in the neighborhood is comparatively low compared to other high-density neighborhoods, though not altogether nonexistent. There are few assaults off the main thoroughfares, and only one homicide in the last three years. 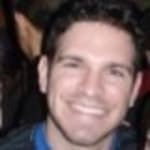 But, as with the rest of San Francisco over the last decade, car theft and break-ins are increasingly common here, as are burglaries and, to a lesser degree, robberies and property theft of all sorts. Also more frequent is the incidence of so-called noise nuisances—car alarms, loud music, and raucous partying on the streets (or even indoors). But for the most part, after dark is usually a quiet period for this residential district. That doesn’t mean you won’t find places to eat or shop here. 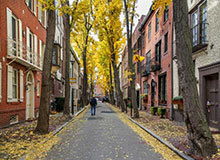 The neighborhood’s main commercial drag, Fillmore Street (particularly south of Jackson), is elbow-to-elbow in restaurants (Chouquet’s, Elite Café, Fresca, and other upscale dining places along with less-pricey eateries such as La Boulange, Grove Fillmore, La Mediterranée and Pizzeria Delfina); coffeehouses (Royal Ground Coffees and Bittersweet Café, along with franchises like Tully’s, Peet’s, Coffee Bean and Tea Leaf, and Starbucks); designer boutiques (Blu, Marc by Marc Jacobs, Betsey Johnson, Eileen Fisher—the list goes on); and old-style shops like Kiehls (a branch of the New York apothecary) and Mrs. Dewson’s Hats. And given that many residents spend most of their paycheck on rent or mortgages, a number of vintage/used clothing stores offer fashion at a bargain. 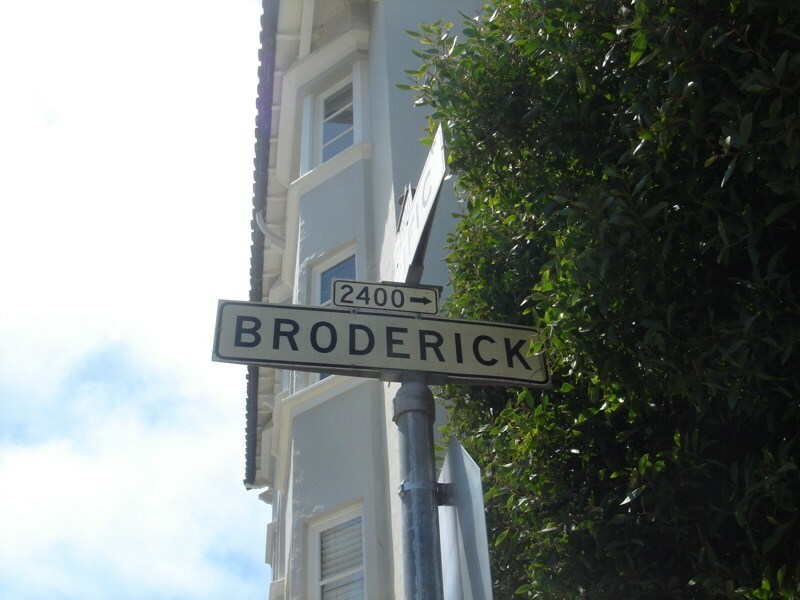 Divisadero also claims a number of lively restaurants, including Frankie’s Bohemian (a classic burger-and-beer joint serving the nabe’s young professionals), as well as a selection of Thai and sushi places. “Diviz,” as its known colloquially, also has a couple of small shops featuring artisan products from the Bay Area, such as Blue Fog Market, for those not inclined to shop at the more impersonal Mollie Stone’s supermarket a few blocks away on California. 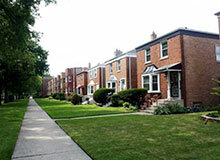 As for homes in the neighborhood, there is a huge price range, mostly on the higher end. But modestly priced condos exist (a small one-bedroom on Fillmore recently went on the market for about $600,000). However, expect to pay anywhere from $2 million to $10 million for single-family dwellings—depending, of course, on location (especially north of Pacific Avenue, where a good view can add a million or more to the bottom line). The rental market is, predictably, also pricey. 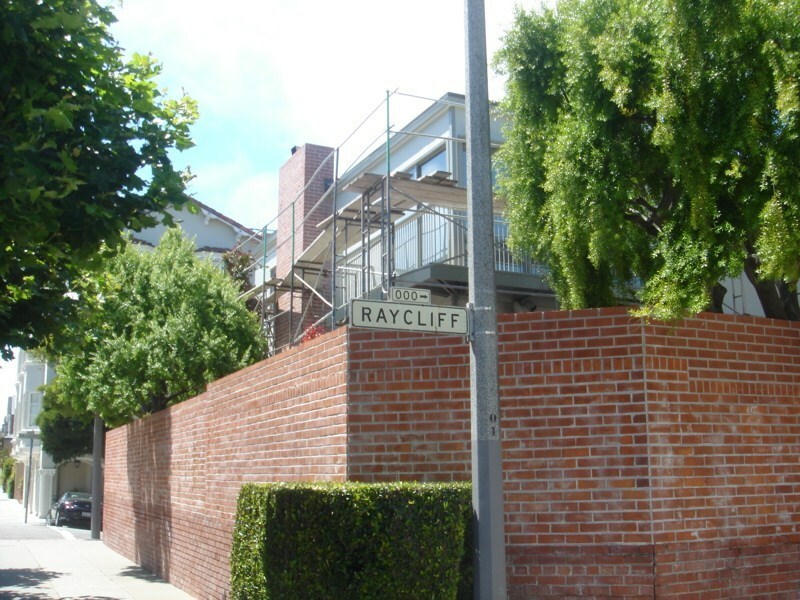 Studios on the neighborhood’s fringes—the area south of Clay Street, known colloquially as “Baja Pacific Heights,” as well as along the Franklin Street corridor—start at $1,500 a month, with one-bedrooms ranging upward of $2,000 a month. More spacious apartments and those with views loom in the $3,000 to $5,000 range. Though it sounds like worn-out counsel, the adage “you get what you pay for” definitely still applies in Pacific Heights. And if it’s a breathtaking view from a two-bedroom, two-bath pad, you’ll pay for what you get. The high life has its advantages, and its high price. 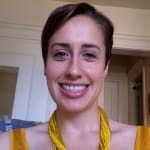 Jessica Thompson Um no, try $4,000 for a one bedroom, with no parking and laundry in the basement. 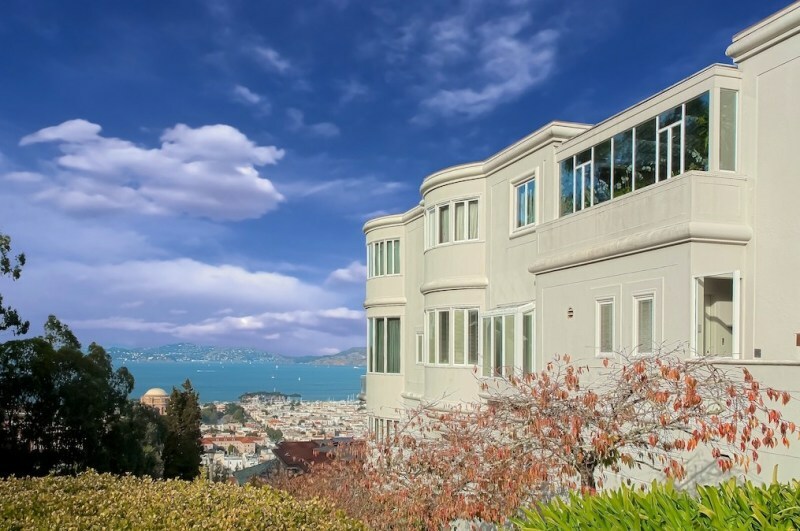 "San Francisco's Cream of the Crop"
One of San Francisco’s most famous neighborhoods, Pacific Heights boasts stunning views, elegant homes, and a respite from the bustle of urban living. The neighborhood, which has made frequent appearances in books and movies, is also home to some of San Francisco’s top private schools. 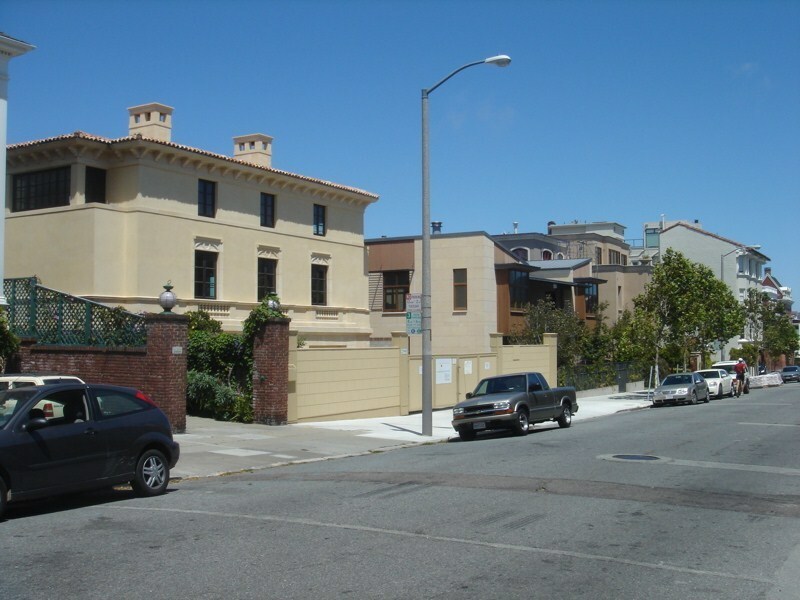 San Francisco University High School, the Drew School, Town School for Boys, the Hamlin School, and Stuart Hall & Convent of the Sacred Heart are all located in Pacific Heights. Shopping and restaurants abound on and around Fillmore Street including SPQR Italian restaurant, Pizzeria Delfina, the Grove, Ralph Lauren, and many thrift and consignment stores. Ella’s at Presidio Avenue and California Street remains a popular brunch spot. Other nearby shopping includes the boutiques of Sacramento Street, Laurel Village Shopping Center, and Union and Chestnut streets. The neighborhood also provides easy access to nightlife and entertainment at Yoshi’s Jazz Club, the Clay Theatre on Fillmore, the Vogue Theatre on Sacramento, and the Sundance Kabuki Cinemas in Japantown. 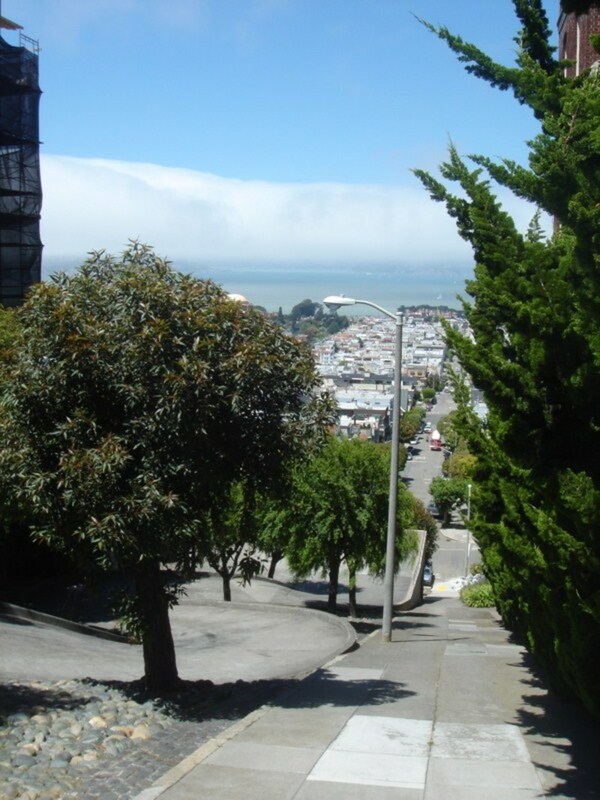 Pacific Heights boasts two parks with spectacular views. 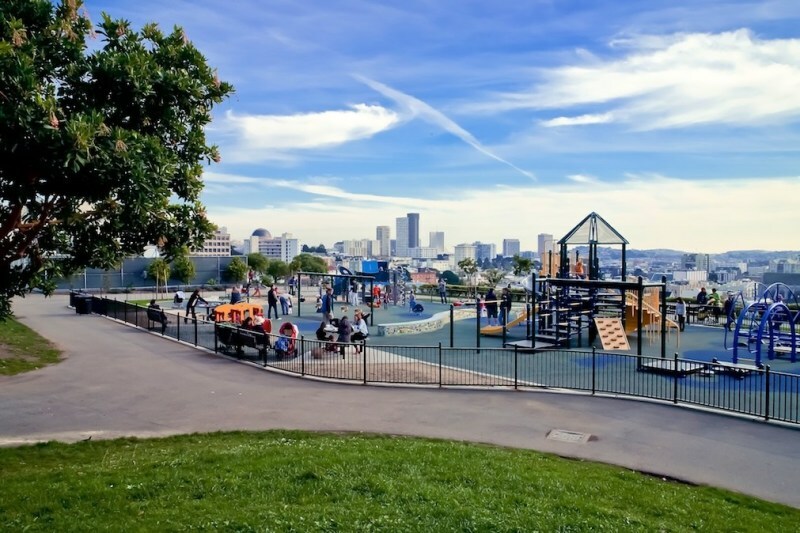 Alta Plaza Park, perched atop a hill at Jackson and Scott streets, has tennis courts, a playground, walking paths, and a dog area. Lafayette Park at Laguna and Sacramento streets offers similar amenities, and just underwent a substantial remodeling. 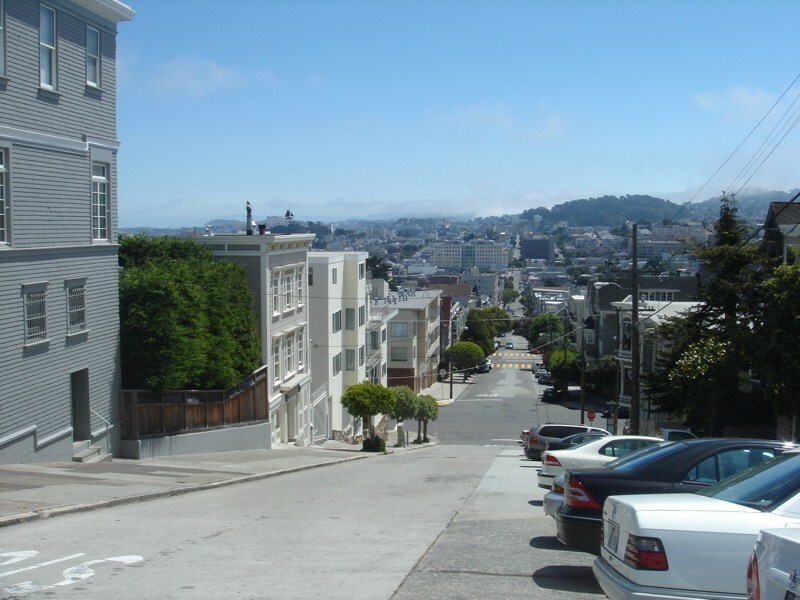 The Lyon Street stairs reach their peak at Lyon and Broadway streets and offer gorgeous views of the Palace of Fine Arts, San Francisco Bay, and the Marina district. 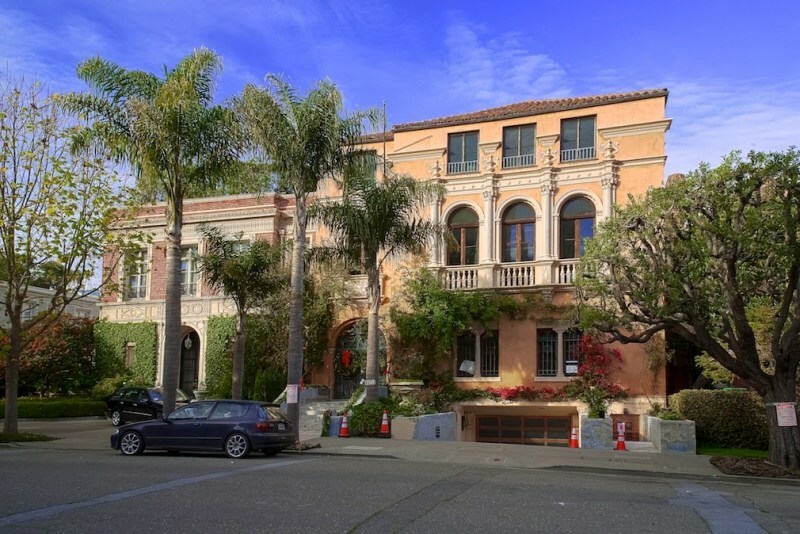 The Gold Coast, a section of high-end homes along Broadway, is perhaps Pacific Heights’ best-known stretch and a frequent stop for tour buses. 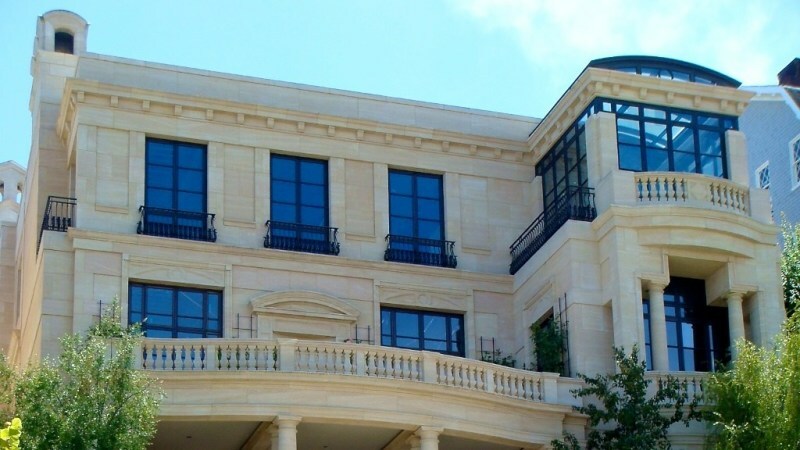 Apple executive Jonathan Ive recently made headlines when he bought a $17 million home on the street. Other sought-after spots include the 2500 block of Green Street, the 2900 and 3100 blocks of Pacific Avenue, and large portions of Washington, Clay, and Vallejo streets. Buyers often search for double lots and north-facing homes with south-facing gardens, our agents say. 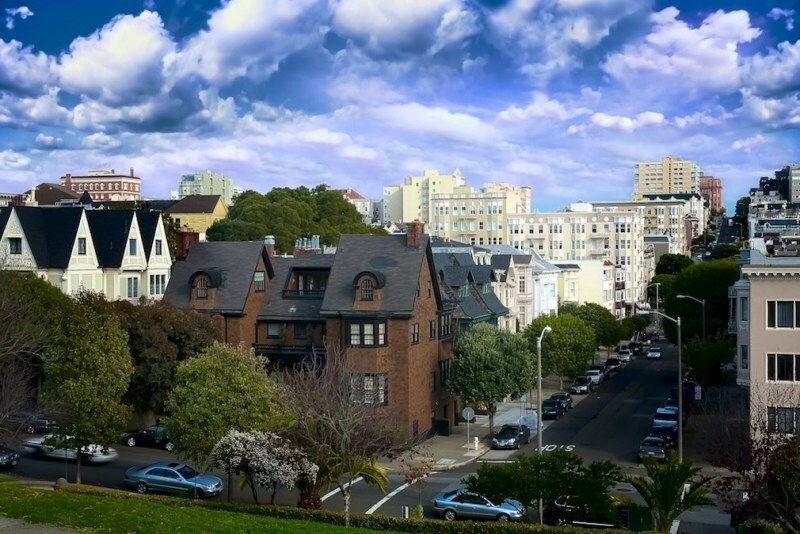 In September 2013, the median price for a single-family home sold in Pacific Heights was $7.07 million, nearly eight times higher than the $930,000 median sales price found in San Francisco overall. It seems that in SF, the great the hills, the greater the wealth. Every time I see a dazzling house, I happen to be on one of the steepest hills in the city. Perhaps it keeps crime away? Regardless, this is the case with Pacific Heights. In this neighborhood, you'll find magnificent houses that would be a dream to live in. The neighborhood is situated on a large hill (hence the "Heights") and caters to the wealthy, which is why you probably won't be renting here (but you'll want to!). Danielle Steel even has her 55-room home here. 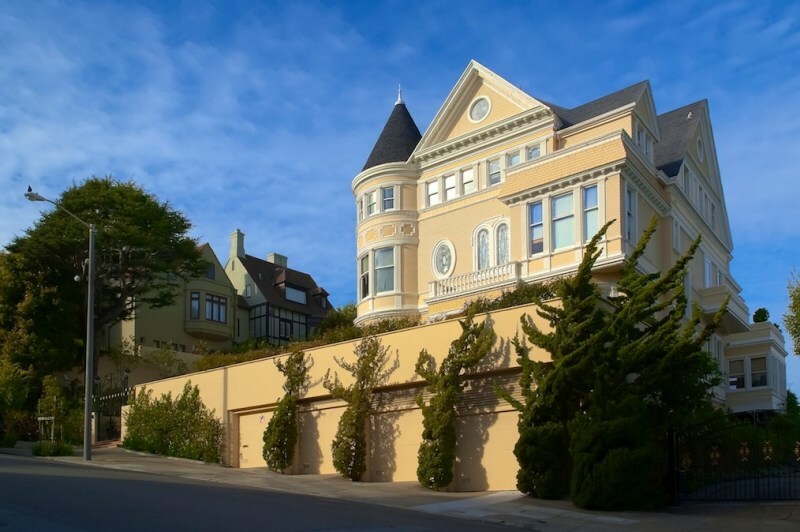 On an interesting side note, Pacific Heights is one of the few neighborhoods that withstood the 1906 earthquake, because it is built on a layer of bedrock. This is where the mayor lived and he hardly felt the quake at the time. The earthquake also helped spur the development of the area. 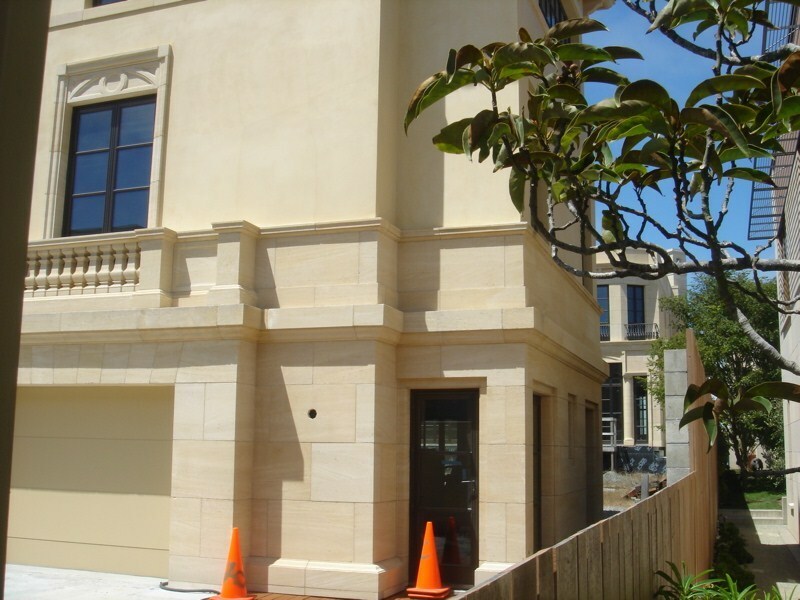 The wealthy Nob Hill residents moved from their destroyed homes and built new ones in the relatively empty Pacific Heights area. 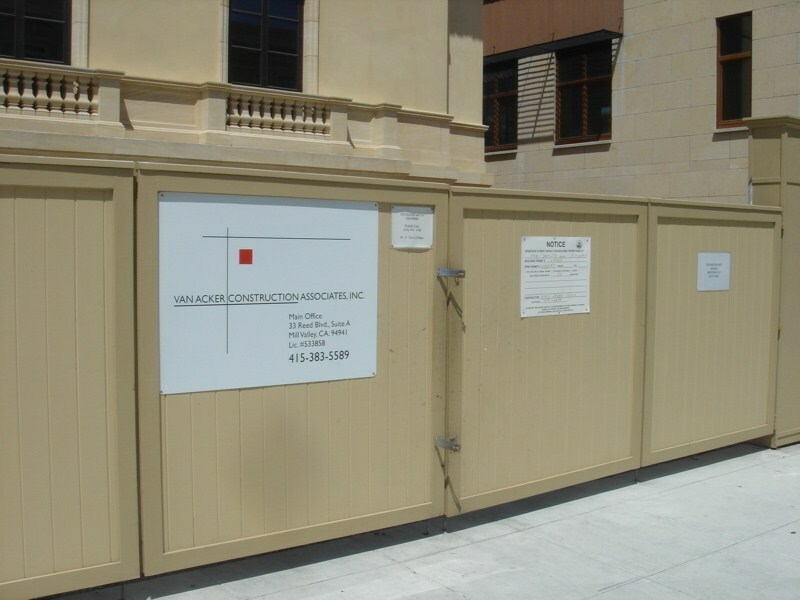 So, maybe for all that money you pay, you're also paying for built-in earthquake protection. What else could justify these prices? "Victorian Houses and Wealthy Residents"
Boasting the highest altitude of any other San Francisco neighborhood, Russian Hill offers breathtaking views of the city at every direction. On clear days, you can get a view of the Golden Gate Bridge, Fisherman’s Wharf and Alcatraz Island. 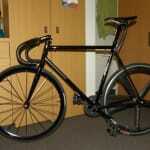 But because the hills are so steep, getting around on feet isn’t the best option. Parking is typically hard to come by, with streets being monitored by parking enforcement somewhat frequently. Luckily, bus lines and taxis run through the neighborhood quite frequently. Hop on the 41 or 45 running east to west or track down the 12 to head down to the Financial District. If you miss that, the cable car chimes up and down Hyde Street every half an hour or so. 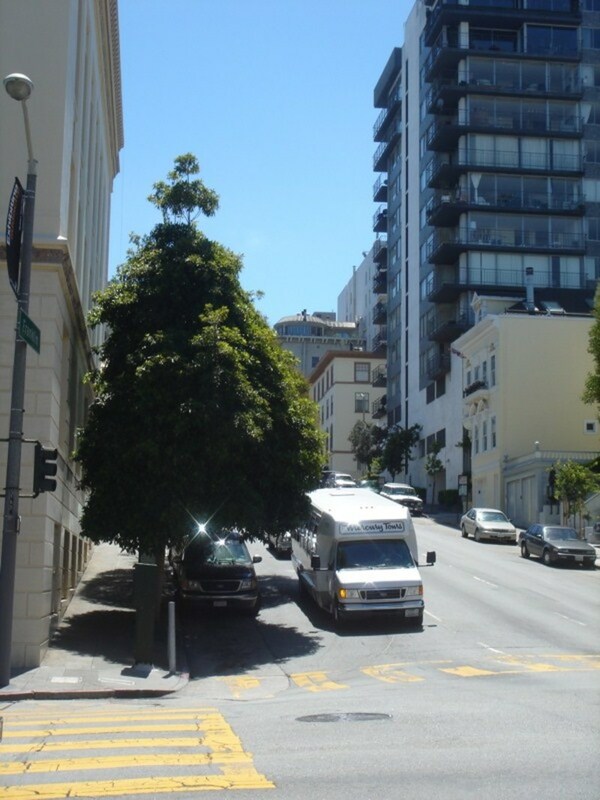 Russian hill is relatively clean, upscale and expensive with a couple high rise apartment buildings and lofty hotels. The neighborhood is predominately occupied by the higher socioeconomic class with extravagant Victorian and Edwardian homes dazzling passers-by. If you’re looking to be active, there’s a handful of tennis courts and a basketball court at the peak of Union Street. 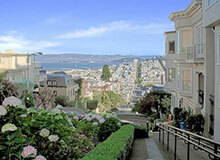 Or walk down windy Lombard Street, one of the most pivotal San Francisco attractions. Nightlife in this area is pretty low key, but Russian Hill offers plenty of great restaurants from charming Italian themed eateries to an array of Asian cuisine spilling over from Chinatown. Nick’s Crispy Taco’s is one of the neighborhoods best bets for cheap mexican food and great deals on Taco Tuesdays. 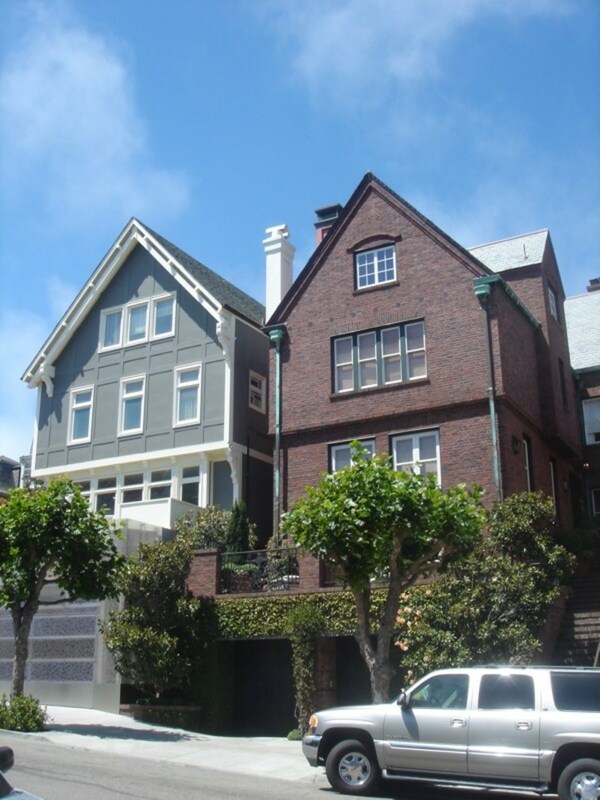 Pacific Heights is known as the upper-class family neighborhood in SF. Because it slopes up from Cow Hollow it commands great views of the north of the peninsula and the Golden Gate—part of the reason for its popularity among SF residents. This is about what you expect for this neighborhood. I am actually surprised both numbers aren’t a touch higher than this. Okay, so with the fact that this neighborhood is clearly out of my means, what do I think about this neighborhood as a place to live at this stage in my life? First, as far as places in the city for raising a family, it is a nice place to live if you can afford it. There are two big parks. Lafayette Park is on the eastern end near Van Ness. The neighborhood here is actually fairly different than the rest of Pacific Heights. You have tall apartment buildings there and it feels a lot more like North Beach. Secondly, it just feels more single friendly in that area. I suppose I could live in an area like that. 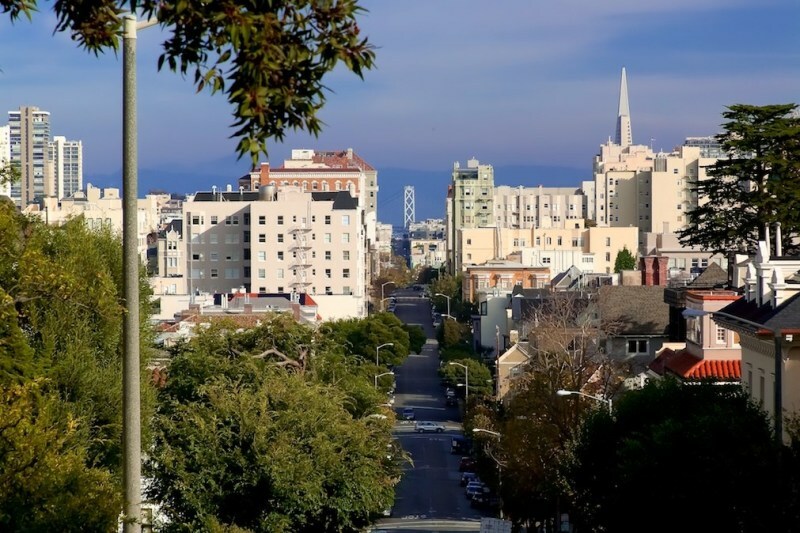 "Stunning neighborhood if not a little stuffy"
It's a huge tourist attraction and garners a lot of heat from other city neighborhoods, but Pacific Heights is really stunning, and no one can argue with that. 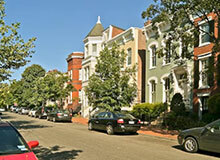 It's one of the most expensive neighborhoods in one of the most expensive cities in the country. And, there definitely is an air to this part of town. But, that's no different than any other expensive place. And, I'm pretty sure most people would live here if they could. Though, as a fair warning, I should say, the hoity toity attitude that residents of Pacific Heights are said to have, is no rumor and no joke. 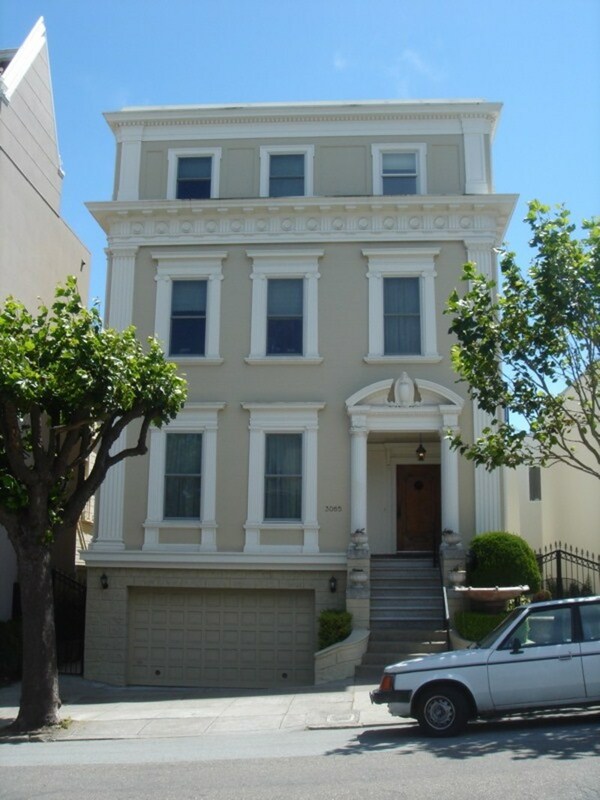 Pacific Heights was built at the end of the 19th century by the nouveau riche attempting to one up the neighboring Nob Hill. The homes are predominantly post earthquake Victorian mansions with some sprinkles of just about every other kind of architecture. The only thing all the houses in the neighborhood have in common is that they are abnormally large (especially for San Fran) and they are crazy expensive. The hillly region of the area makes for some of the clearest views and the views are incredible. You can see the Golden Gate and clear out through the city and water. The neighborhood is so beautiful in every way. Restaurant and shopping life is great in this neighborhood too. Most of the shops are on Fillmore and they range from high end boutiques to Marc Jacobs, to Crossroads vintage clothing (one of my faves). The area is very sleepy at night, but quaint and bustley during the day. 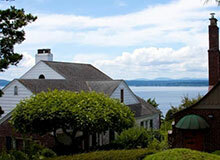 And, even if you hate to shop and eat, looking at the homes is well worth a day trip. They are gorgeous and many of them are historical landmarks. Some of the most elite private schools in the city are in Pacific Heights -- I'm guessing due to the fact that only people that live in Pacific Heights can afford to send their kids there. And, you kind of have to send your kid to private school if you live in the city, so this is the area to be. . . if you can afford it. 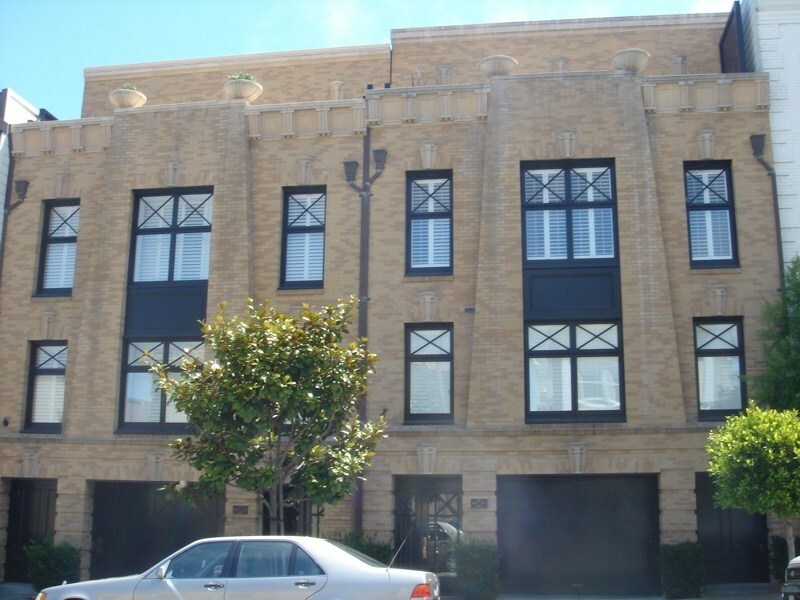 Pacific Heights is a great, lively neighborhood, mainly for people of a higher class. I used to do some private work here working as someone’s private bill and finance manager. I work at his home for several hours once every two weeks, and his house was definitely one of the nicer, classier homes in the neighborhood. I also got the mood or feeling from this neighborhood that not only would this be a great neighborhood for a couple or a family, but it’s also a great neighborhood for singles to live, living the bachelor or bachelorette life. 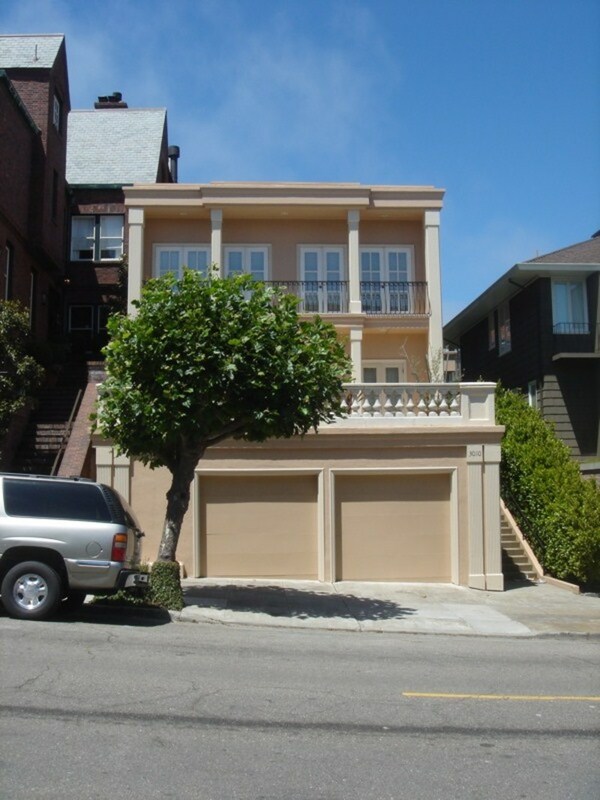 Many of the homes in Pacific Heights have an older feel or touch to the exterior model or style; however, many of them look like they’ve been coated with a fresh layer of paint. Many of them are very bigger inside, especially the house where I use to work in. there is a lot of room, and depending on the resident, the inside of these homes have a retro feel to them. There are several schools in this neighborhood, including Schools of Sacred Heart, a highly-esteemed private school. 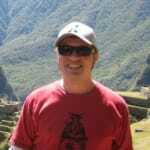 There is also UoP, University of the Pacific, another highly-esteemed University. There are also two major parks in Pacific Heights, Alta Plaza and Lafayette Park, both are great places to go for leisure time. 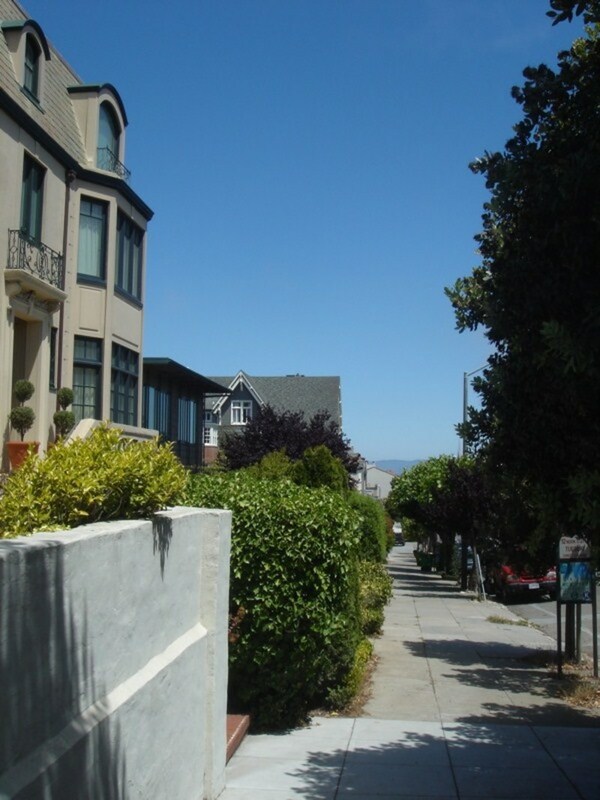 "Pacific Heights: The Serene Neighborhood"
This is a concession, stylish neighborhood that is freely bordered by Presidio and Van Ness avenues and Vallejo and Pine streets. 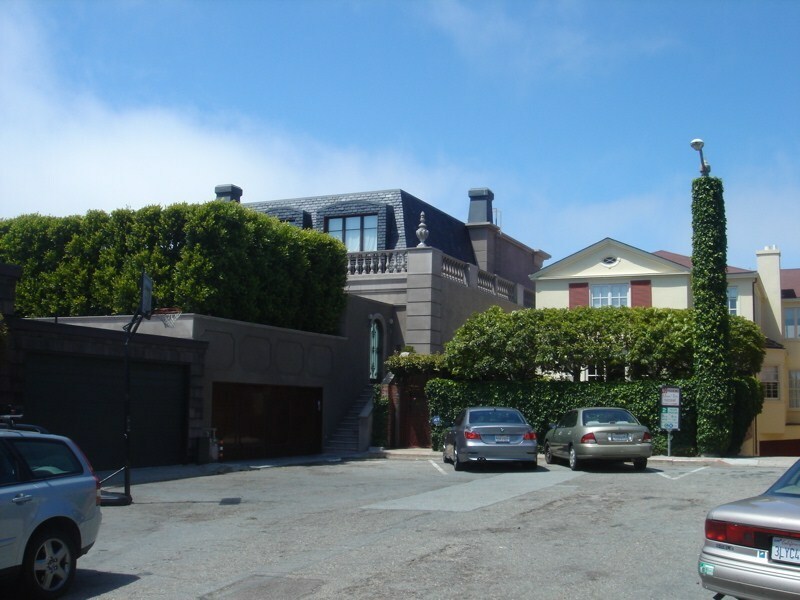 It symbolizes Hollywood’s visualization of San Francisco as it has numerous ostentatious dwellings in a quiet residential atmosphere. Much of the activity usually happens at Fillmore Street. Much of the activities in this neighborhood revolve around shopping, with a highlight on high-stakes lavish items and pricey women outfits. 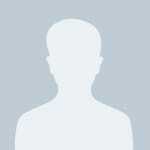 Moreover, there are plenty of fine confinements stores, bath-and-body shops and gift boutiques. 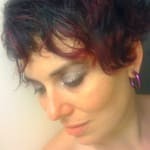 However, for those who do not want to spend a lot of money on these niceties, it is always fun to visit a sidewalk cafe and observe everyone show off. 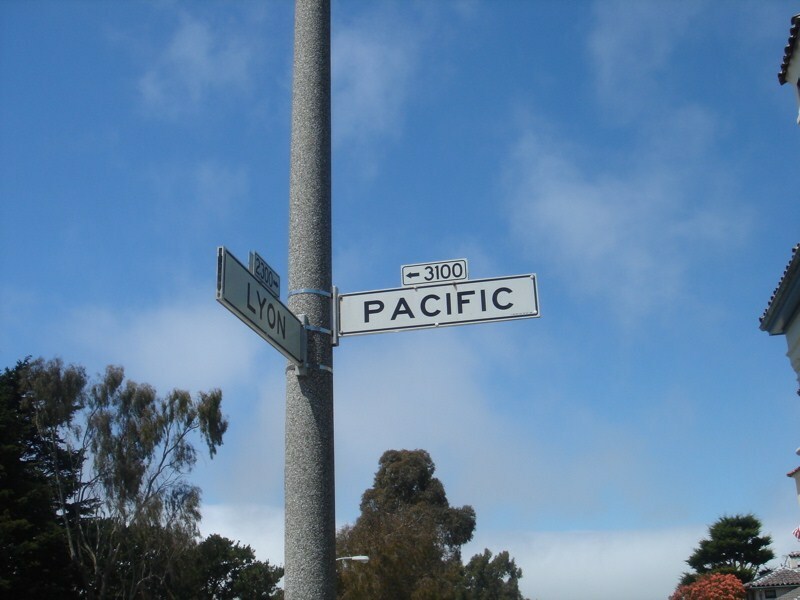 Pacific Heights has attracted a lot of tourists ranging from American to International. 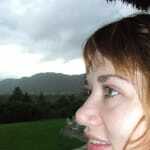 The main activities undertaken by these tourists include: visiting parks, strolling along the streets and coffee sipping. Currently, there is a crop up of excellent nightclubs and restaurants, bestowing night revelers a rationale to stay out till late into the night. "A beautiful neighborhood to live"
This neighborhood is full of beautiful vintage homes. Many have been updated. The majority of them have been restored to original condition. The views from this neighborhood are some of the best in the city. I've found the neighbors to be friendly. 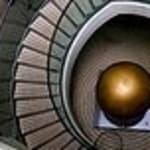 Noise can be a problem during certain parts of the day. Tour buses pass through on a scheduled basis, but they don't tend to be a problem. Overall, this is a safe and beautiful neighborhood. It's very walkable. It's set back away from other neighborhoods that have more shopping and dining options. The crime rate here is relatively low for the city and most neighbors watch out for each other. 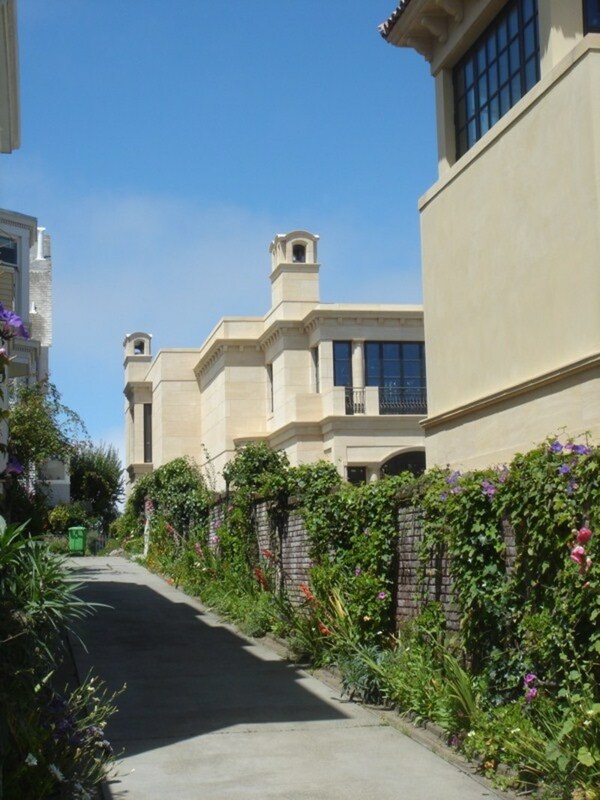 Pacific Heights is a posh and affluent neighborhood with soul. Although this is primarily a high-rent district, there are occasionally some affordable options for studios and one-bedroom apartments. 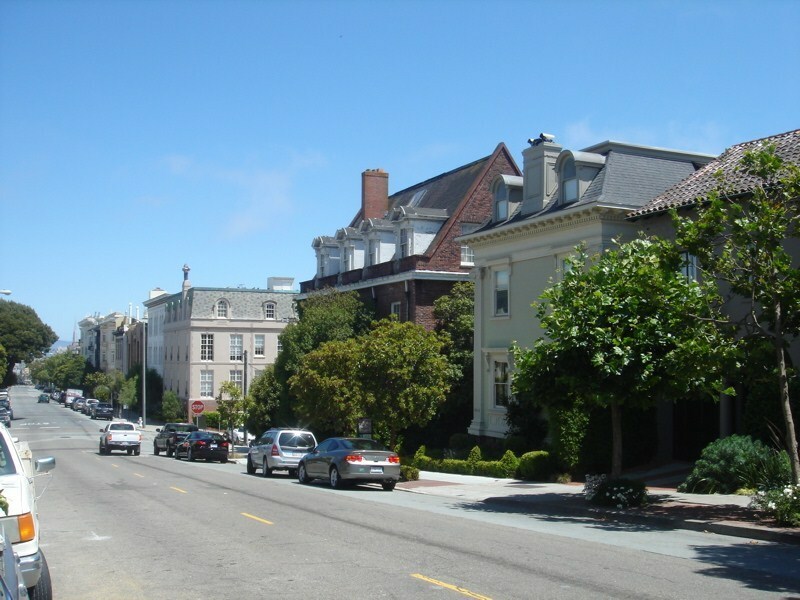 Pacific Heights is one of the city’s older neighborhoods with Victorian homes dating back to the 1870’s. Several foreign embassies are located in this neighborhood as well as elite private schools. There is a particularly majestic stretch of Broadway between Divisidero and Lyon called “The Gold Coast” filled with gorgeous mansions and chateaus. The east-west flow of streets up the hillside creates wonderful southern exposure and the afternoons have a very warm glow in this area. 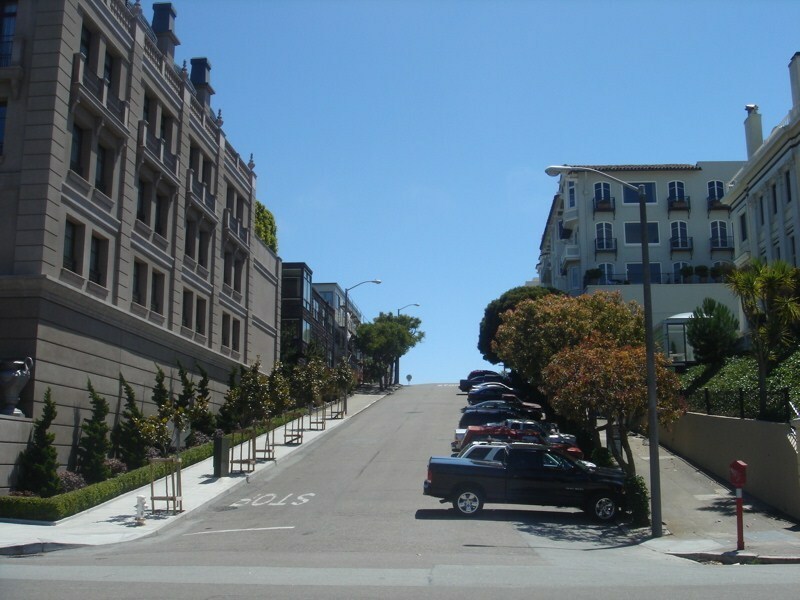 Pacific Heights’ two parks, Lafayette and Alta Plaza are laid out in a similar fashion to Alamo Square Park. They are lovely places to go for a stroll, take in the spectacular view of the Bay or read a book on one of the many lovely wrought-iron park benches. Fillmore Street is brimming with fabulous restaurants, such as the Elite Café and Vivande Porta Via. There are also many high-end boutiques located on Fillmore like Marc by Marc Jacobs, Shu Uemura and Ralph Loren. There is a wonderful old movie theatre called The Clay that shows primarily independent and foreign films. 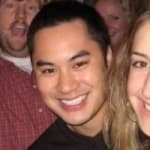 "Pac Heights is a Great Spot"
Pacific Heights is a great neighborhood to live in. I live more on the lower Pac Heights area on Fillmore (still considered Pacific Heights), but have the best of both worlds. Japantown and the Kabuki Theatre are a block away. So you get the culture and it takes me about 3 minutes to walk to the Theatre, so I should never have an excuse to be late to a movie. If you go south on Fillmore, the Fillmore music venue is right there. It is an amazing small venue with great and nationally known acts always there. 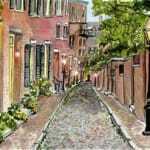 It can sometimes be a sketchy neighborhood, but there are some great restaurant and good jazz places there. Yoshi’s and 1300 Fillmore are down that way, and I suggest you check them out. If you go north on Fillmore, it’s a nicer neighborhood with cute and trendy shops. It’s not a big hill and great to stroll through on a nice sunny day. As far as bars in the area, there’s the Boom Boom Room, Harry’s, Fishbowl, and Lion’s Den. Not too much of a selection, but they are fun places. Also there is a great park with a good view of the city at the top of the hill called Alta Vista Park. This area of town has buildings that give a sense of antiquity to San Francisco. Walking through the green park at Jackson and Scott, you can look out across Jackson and see a copper topped entry way to a beautiful brick building that has pillars holding up the awning. 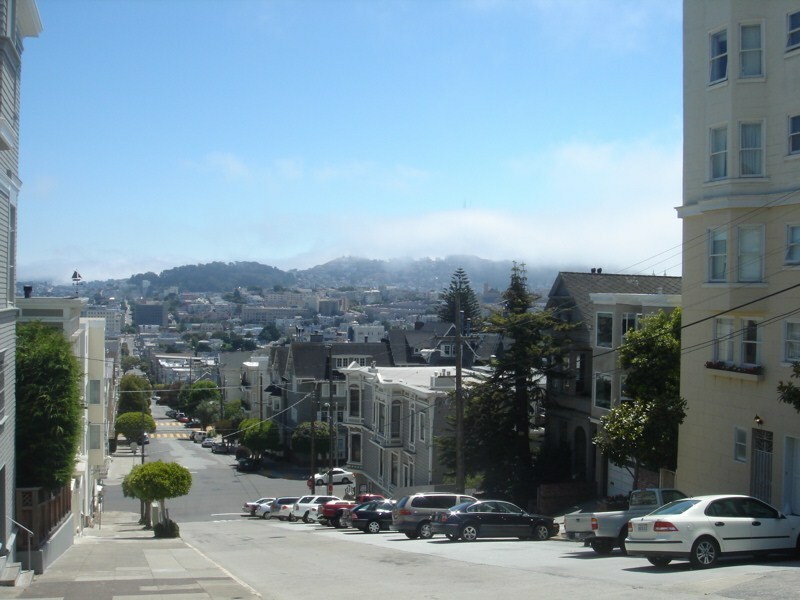 As you drive down Jackson and look north from Presidio Heights, you’ll have view after view at each corner. Even on an overcast and foggy winter day, you’ll be able to catch glimpses of the lush greenery of Marin and views of the Bay. After checking out these views – all of them marvelous – it makes me wonder what the view from inside the older buildings set up on the hills must be like. For a real flavor of the way things used to be, drive up the well manicured block of Octavia between Jackson and Washington where you’ll be driving on brick. 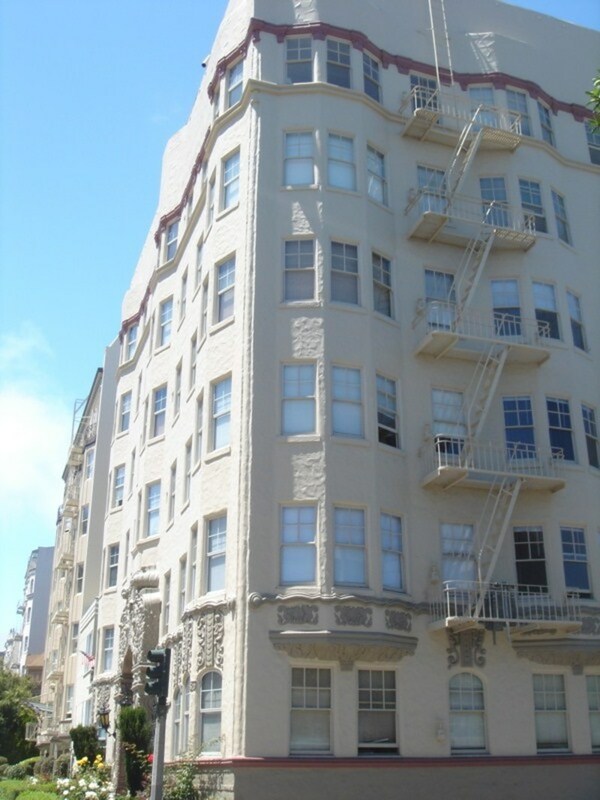 "Great place to shop and live"
Pacific Heights has it all. 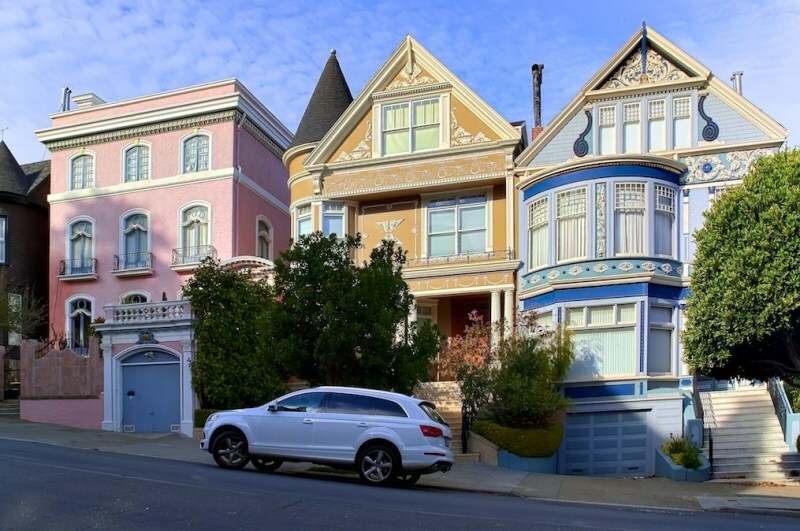 Elegant neighborhoods, Victorian mansions, prime views of the Bay, and of course, Fillmore Street. 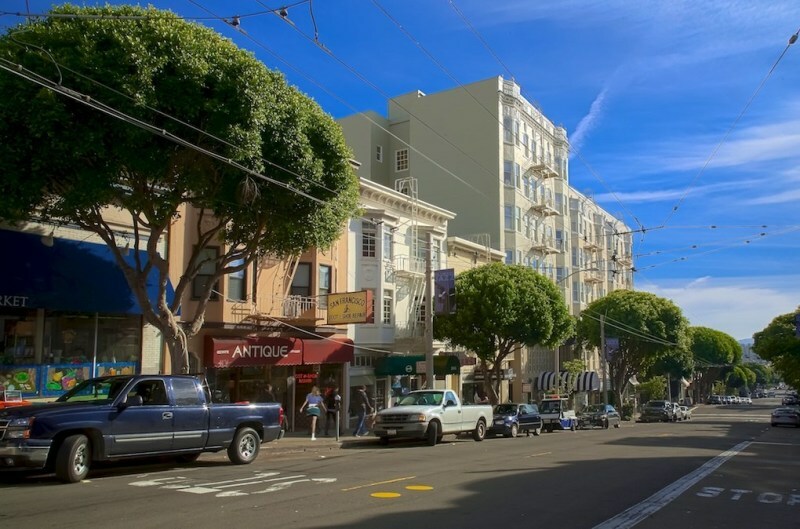 Overall, Pacific Heights is quiet and residential, but, if it's a buzz from shopping you are after, head over to Fillmore Street for your retail fix. Most retail shops cluster along Fillmore with pockets along the connecting streets as well. The area draws lots of tourists due to the high-stakes luxury items, bath and body shops, high-end women's fashion clothing, and more. For a little sight-seeing, stop by Spreckels Mansion where novelist Danielle Steele and her family reside in a pre-World War I home at Lafayette Park (2080 Washington Street). Or, descend the steps at Broadway and Lyon to catch a glimpse of the Fine Arts and Bay below. 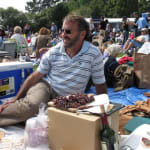 Dining is great in Pacific Heights and provides something for everyone. Be sure to stop by Bittersweet - Chocolate Cafe, for their signature cinnamon hot chocolate cake and a freshly brewed cup of the legendary Blue Bottle coffee. After a hard day of retail therapy, take a break at one of the neighborhood's many spas or salons and allow yourself to be pampered. International Orange (named after the color of paint used on the Golden Gate Bridge) will provide you with a custom enzyme boost.